All areas have private bars, creating exclusive spaces for you. 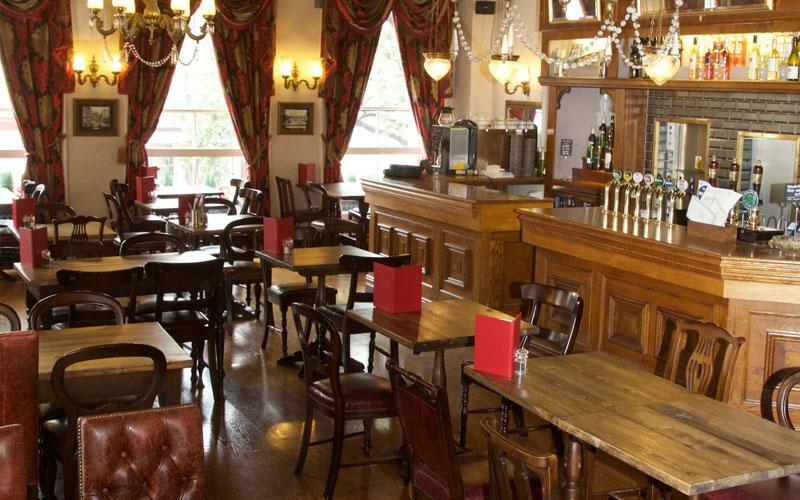 We can accommodate large parties and events as well as smaller business meetings. Pricing fluctuates according to season and might be effected by special events. Our particular Globe occupies a prominent position at the junction of London Wall and Moorgate within walking distance from Moorgate tube station. 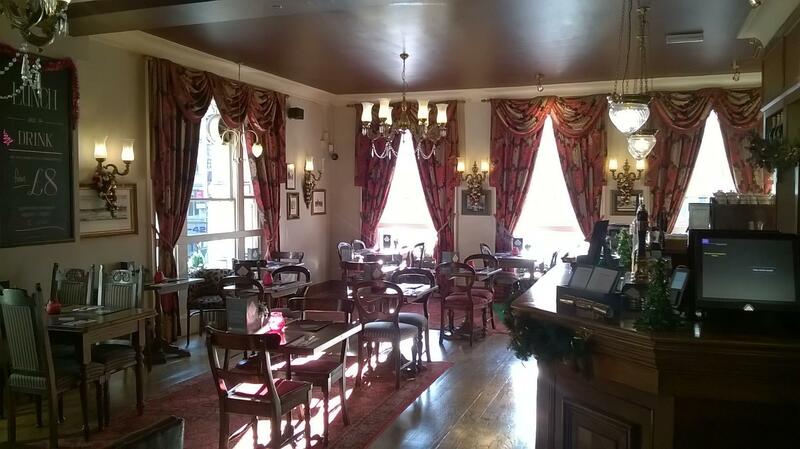 With two separate bars and a further two rooms on the first floor we have lots of space for your event. All areas have private bars, creating exclusive spaces for you. 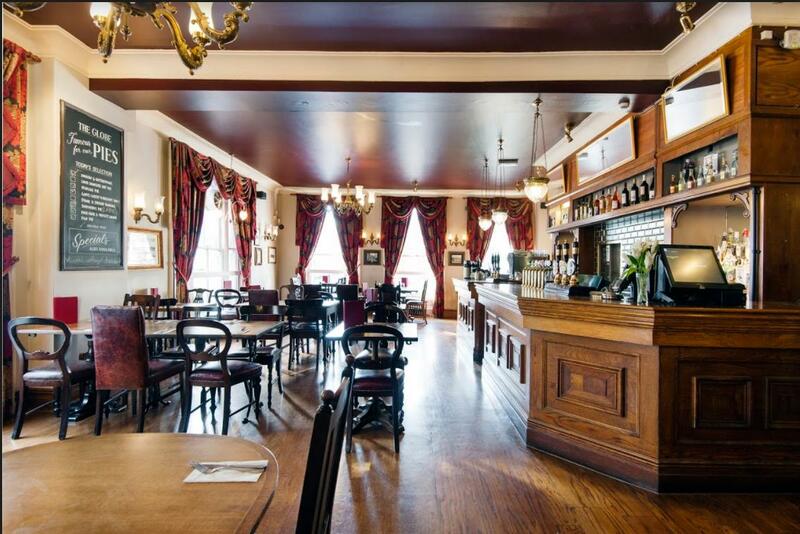 We can accommodate large parties and events as well as smaller business meetings in our lounge bar.